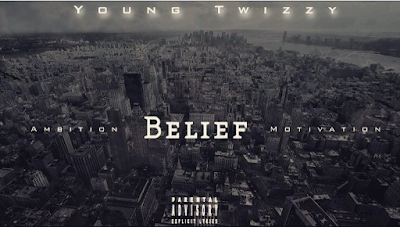 Young Twizzy - "Ambition. Belief. Motivation"
Twizzy delivers an inspirational set of bars over DMX's classic "Slippin". Look out for more new music and visuals leading up to the release of "When The Smoke Clears" due in the fall.